While the First World War created a nationalistic atmosphere among intellectuals and scientists, it also triggered far-reaching visions of preventing a new catastrophe by improved international collaboration. One of the most fascinating and original examples of such improved collaboration was the International System of Typographic Picture Education (ISOTYPE), developed from 1925 onwards by Austrian sociologist Otto Neurath. With ISOTYPE, Neurath presented complex economic and technological information in simplified graphic form, believing that this would facilitate scientific communication, improve society and prevent a new World War. Neurath compared projects with reform-minded CIAM architects using a graphic shorthand that could transfer knowledge everywhere. This was a radically new way of thinking about the city and of communicating the built environment. 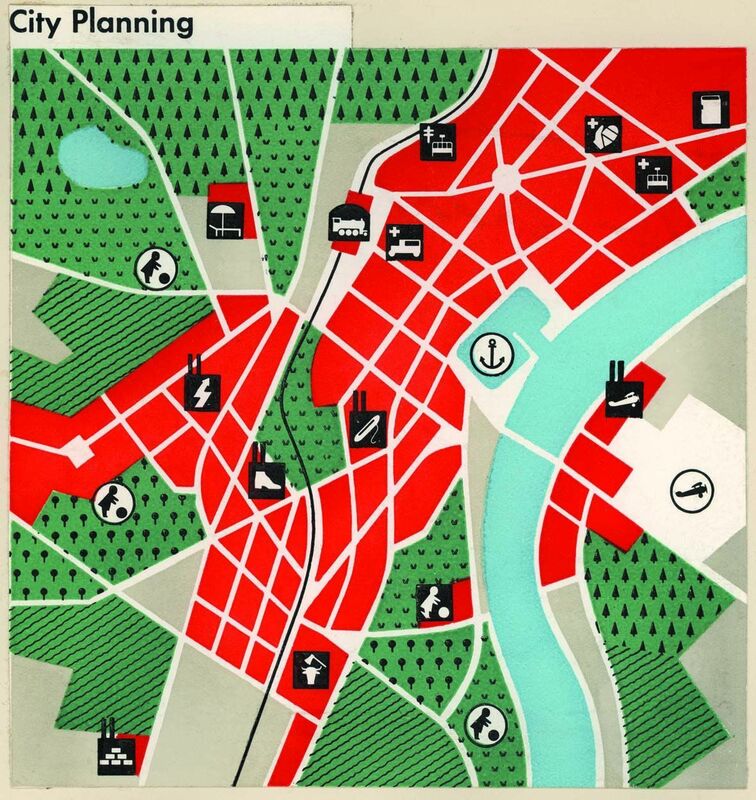 In 1937, Neurath put the experiences and discussions of more than a decade into an unprecedented city map (see the city planning map) that innovatively combined abstract symbols and city space. 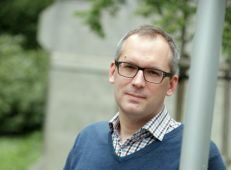 His idea was meant to stimulate clear and effective collaboration amongst architects across Europe. Martin Kohlrausch and Helmuth Trischler, Building Europe on Expertise. Innovators, Organizers, Networkers, London: Palgrave, 2014. Nader Vossoughian, Otto Neurath. The Language of the Global Polis, Rotterdam: NAI, 2008. Sabine Hochhäusl, Otto Neurath: Mapping the City as a Social Fact?, in: Publications of the Austrian Ludwig Wittgenstein Society 17 (2011). After the First World War, experts cooperated to build a better world. Within the international organization Congrès Internationaux d’Architecture Moderne (CIAM), architects aimed to improve society by creating efficient cities. While a common cause could dynamically unite a diverse array of experts, the organization’s goal of improving the world through technological progress for social ends would not withstand the test of reality.